"... I had amazing results from the first round back in 2008 so I am hoping for the same. Not a true review yet as it's not out but I will be using this as soon as I get it and posting a full review here for you guys. 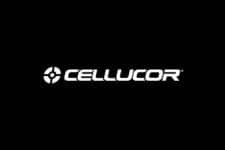 Awesome site by the way, the first place I check for new products and reviews - keep it up." It's all about maximizing your testosterone levels for serious muscle gains & growth! 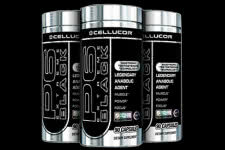 Cellucor has done the unthinkable, they've brought back the best testosterone booster from 2008, welcome back P6 BLACK! Now, most people are probably thinking that there is no way that it will be as effective as the prohormone era but you'll be surprised to know it is, perhaps better. Perhaps the most powerful component of this supplement is the use of D-Aspartic Acid Magnesium Chelate, which has been a front-runner in today's muscle building supplements on the market. However, the most exciting aspect is 2,105 mg of their patented Nootropic Testosterone Matrix. 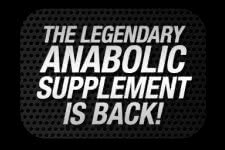 Five years in the making, this limited-edition release will set the stage for the new era of bodybuilding growth supplements that work, and work well. In addition, you'll be boosting your focus, energy and overall endurance. It's a complete supplement that any serious elite athlete needs to have in their stack.